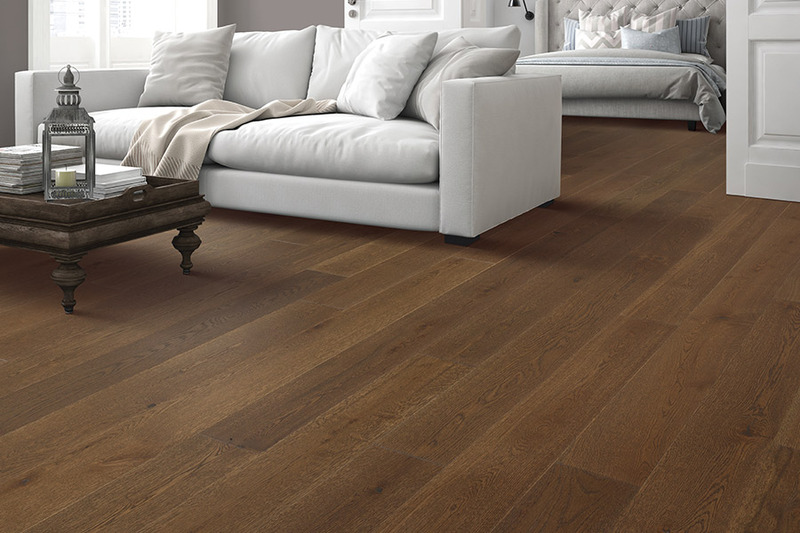 Hardwood floors are an often coveted floor covering all over the country. 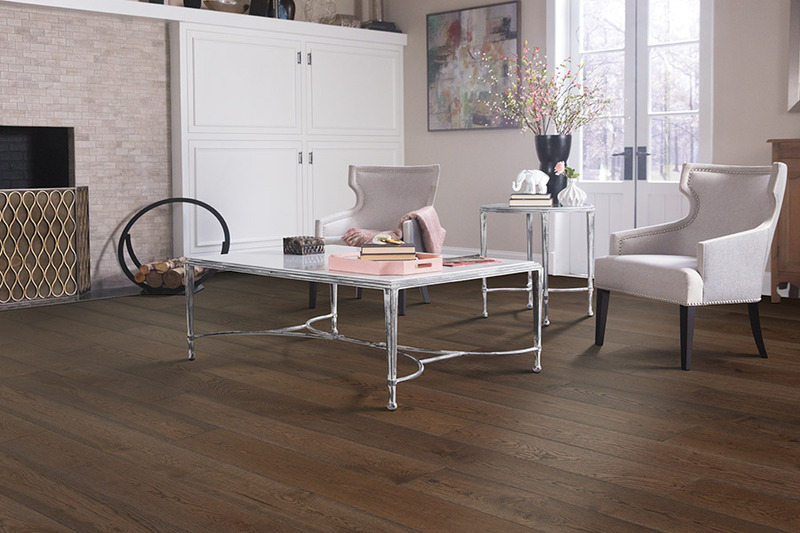 With its widely known lifespan length, super durability, and timeless good looks, you can feel good about having these floors installed in just about every room in your home. You’ll be amazed at the way these floors live through varying trends in style and decor. What’s more, should you ever decide to sell your home, you’ll find these floors bring a higher price in closing than other floors do. 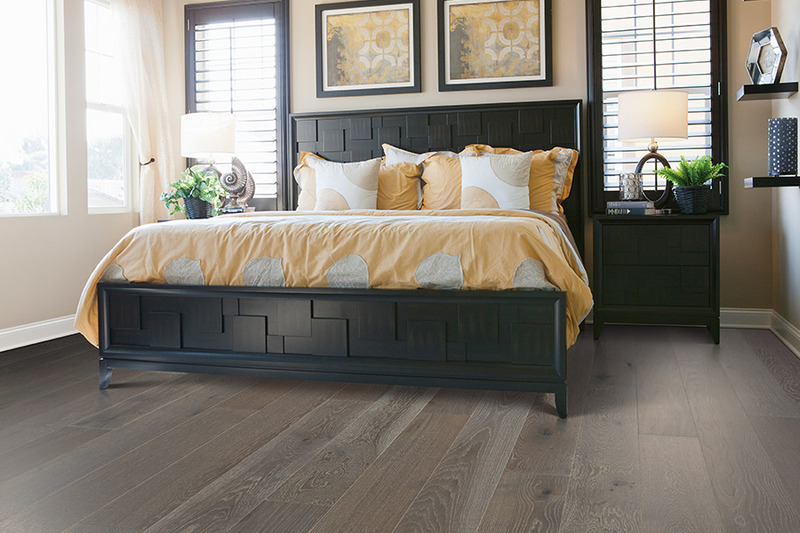 Chesapeake Family Flooring is a proud, family owned and operated flooring business with a showroom based in Chestertown, MD. From there, we serve the surrounding areas with high quality floor coverings, all the related services, and ongoing commitment to your floors, long after they’re installed. We value our customers enough to dedicate ourselves to complete customer satisfaction, and go the extra mile to make sure all your needs and wants are met by the time you leave. When you stop in for a visit, you’ll see exactly how much it means to have a trustworthy flooring store you can count on, so come see us today. It isn’t every day you get to install hardwood flooring, but then again, it isn’t every day that you’ll have to. 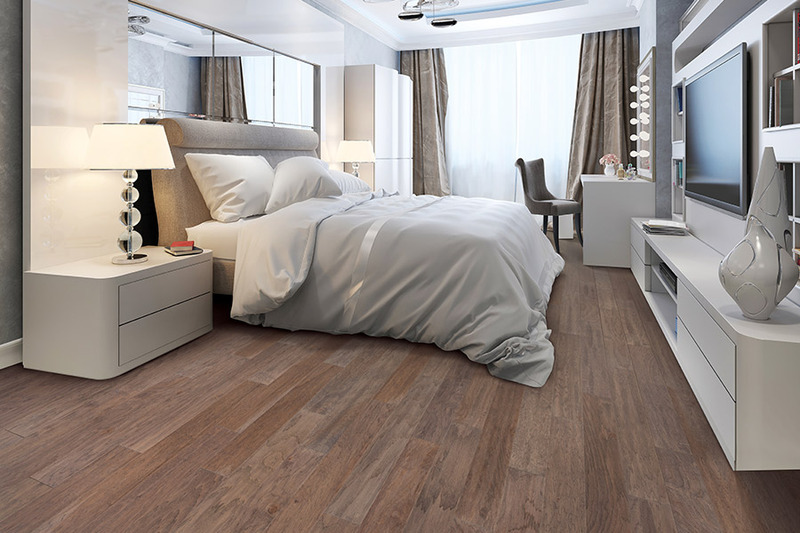 Once you opt for this floor covering, you can rest assured; it will last as long as you need it to, and then some. 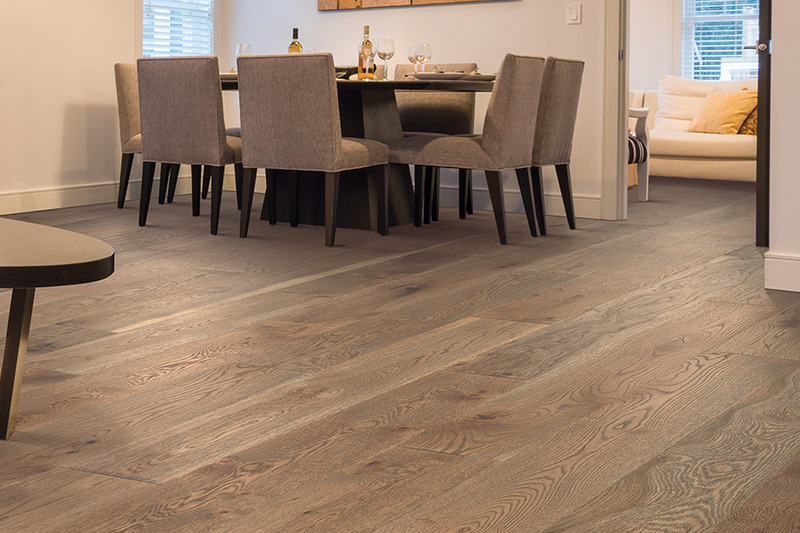 Durability is an expected characteristic of these floors, and it never falls short. When properly installed, cleaned, and cared for, you can get the most out of these floors. 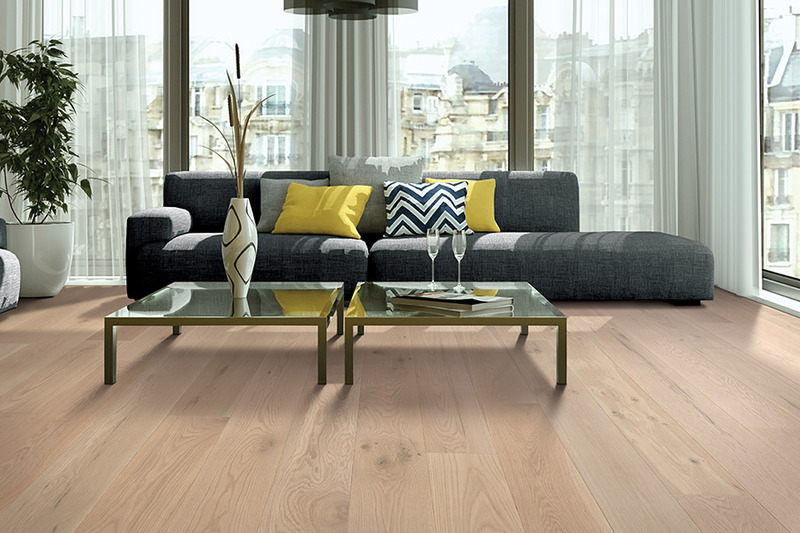 Choosing the perfect species for your own personal needs is probably the most important aspect of choosing wood floors. Rated from soft to hard, it is the harder species that will stand up to the heaviest traffic. If your home has a lot of activity often, you’ll want to stay away from softer woods, and go with something much harder, such as White Oak. It not only helps your flooring live up to its lifespan, but offers plenty of durability for your home. Something important to keep in mind is keeping water off your hardwood floors. This can not only damage the wood, it can soak in deep to create stains that are only removed through refinishing. Keep houseplants in an external container so watering does not reach the floor, and make sure you close your windows in the event of a rain shower.